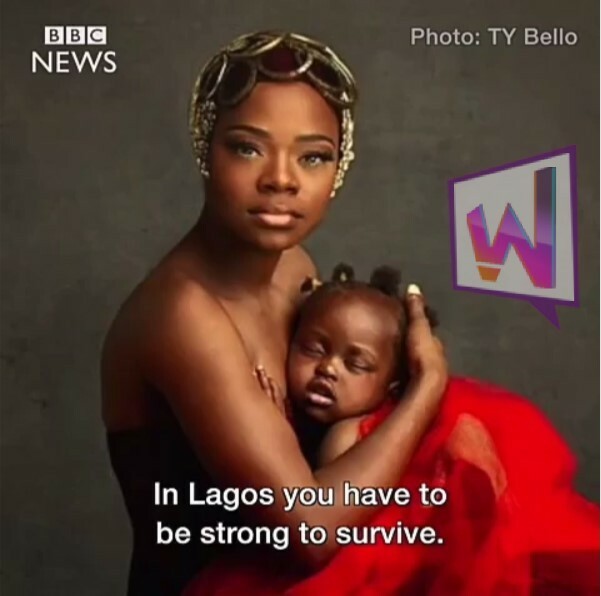 BBC Makes A Documentary Of Olajumoke Orisaguna ! Super Model Olajumoke is making waves everyday. 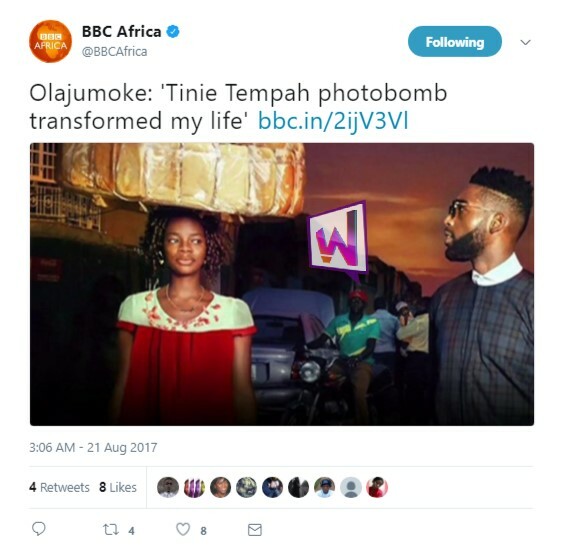 The former bread seller who came into limelight after she photobombed British Rapper, Tinny Tempah’s Picture recently got featured on BBC in a short documentary. 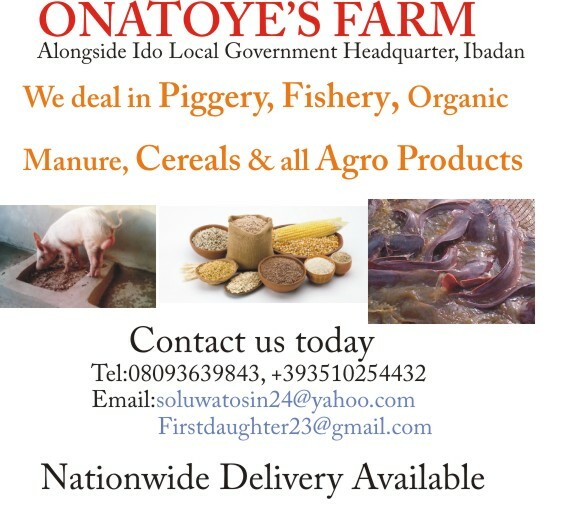 ← Graduate defrauded her Partner Of N7m !